Calvin Ellis: Born to Jorel and Lara in the science capital on Vathlo Island on Krypton, baby Kalel was sent to Earth to escape Krypton’s destruction. He was found and raised by a human couple. 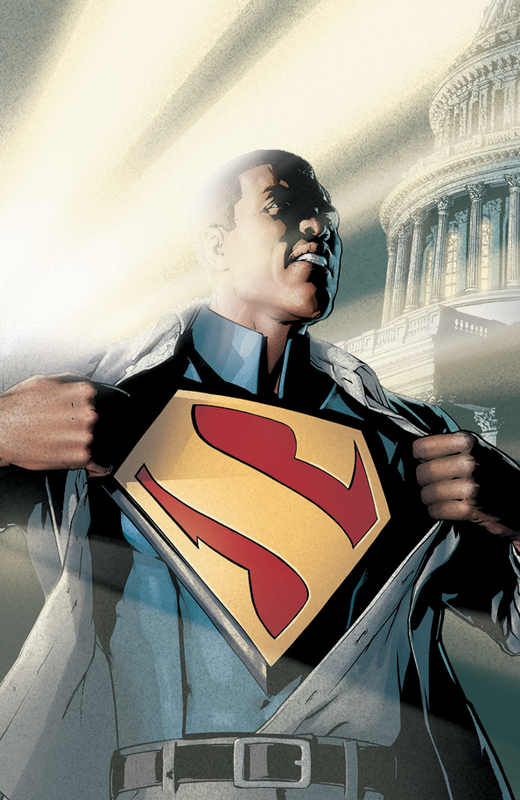 As an adult, he operated as Superman while also serving as the President of the United States. Calvin Ellis is based on real-life President Barack Obama. This Superman also interferes directly in his country’s international affairs, using his powers as Superman. 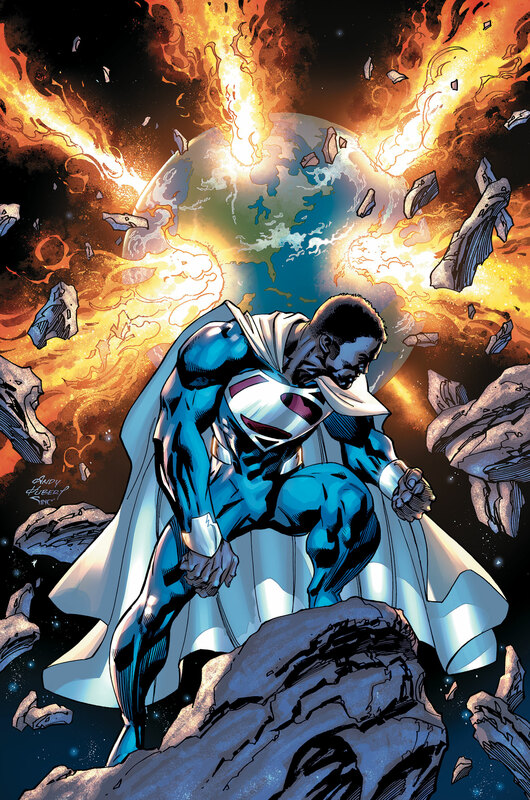 Shortly after the encounter with the alternate Superman, he destroyed all of Bialya’s nuclear facilities, and then invited them to join the international community. Val-Zod: Val-Zod is one of the last Kryptonians of his universe and the second to use the mantle of Superman on his earth. A man who cherishes intelligence over strength, Val possesses a vast knowledge gained by previous years of Kryptonian studies, potentially being smarter than most, if not all, human beings. Harvey Dent: Harvey Dent was a normal man who was subjected to a drug along with the rest of his city, that caused him to evolve. He was the only survivor. As his powers continued to evolve and he began to “solve” the problems of his world. Over time his powers grew in magnitude as did his solutions, to the point that he eventually became the dictator/ruler of earth. 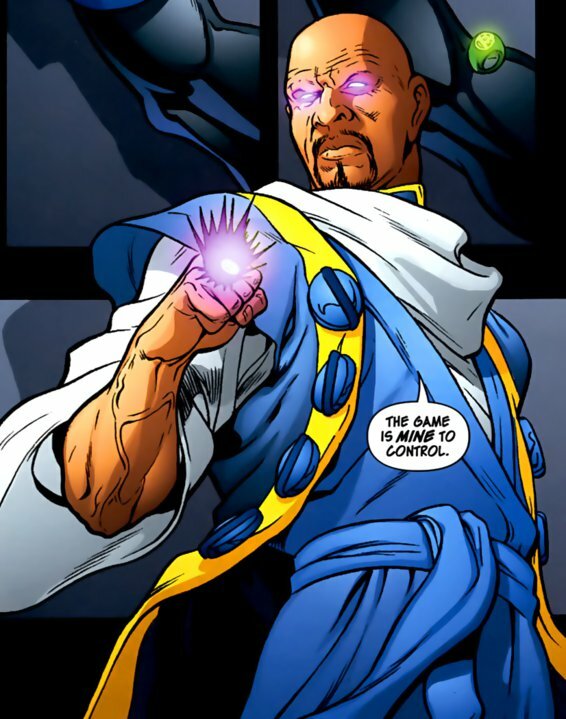 Harvey’s powers include empathy, enhanced intellect, post cognition, precognition, psychometry, telekinesis, levitation, telepathy, and mechanokinesis.